Last last month Brian Major, TravelPulse executive editor for the Caribbean and Latin America, visited the Dutch Caribbean island of Curacao. While strolling around the Llandhuis Chobolobo estate in Willemstad, he asked Andre Rojer, marketing manager, North America for the Curacao Tourist Board, how many languages a Curacao native could expect to learn in childhood. Four, said Andre: Dutch, Papiamento, English and Spanish. Using his perfect English, Andre explained that Dutch was his family’s household language, and to this day, is the one he is most comfortable speaking. What could be cooler than growing up in a country where learning four languages is a fairly routine occurrence? It turns out there are plenty of cool aspects to the southern Caribbean nation of Curacao. 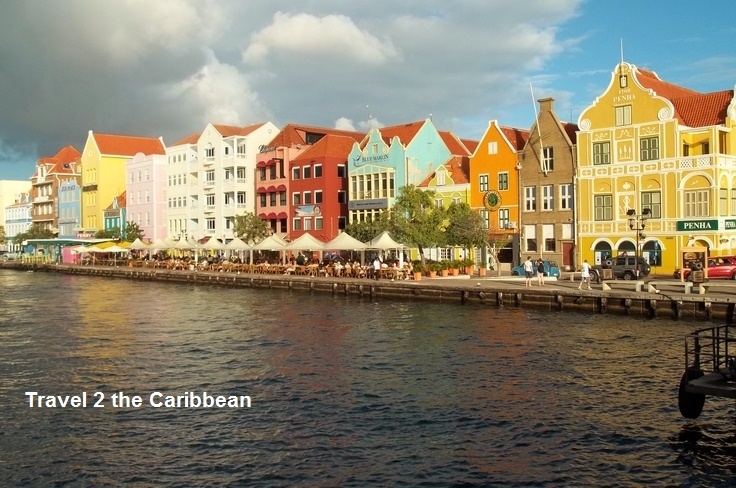 The pastel-colored colonial merchant houses that line Willemstad’s Handelskade offer one of the few instantly recognizable urban districts in the entire Caribbean. In addition, Curacao is full of historic architecture and sites tied the island’s past as well as the broader landscape of region-wide Caribbean heritage and legacy. Head over to Travel Pulse and find out the four experiences travelers should be sure to undertake in Curacao while on the never-ending search for cool travel encounters.